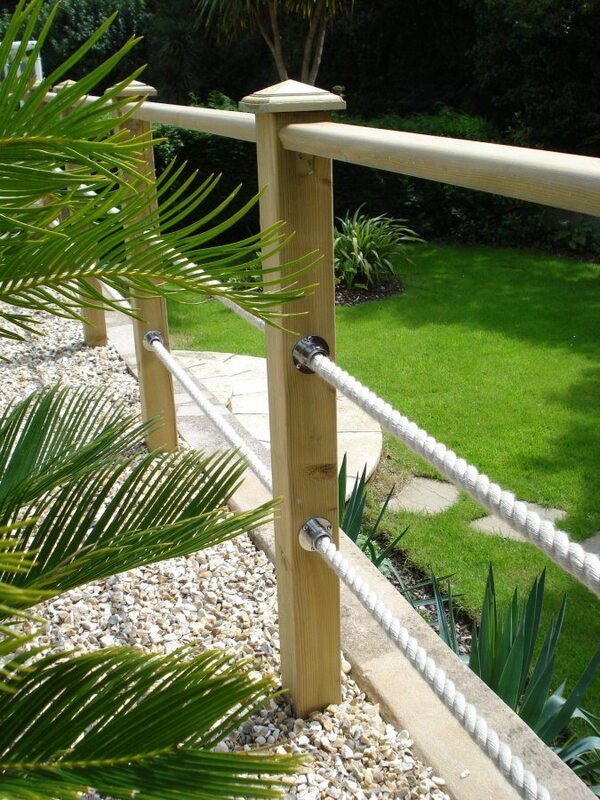 Decking installations are probably our biggest users of rope and rope fittings. 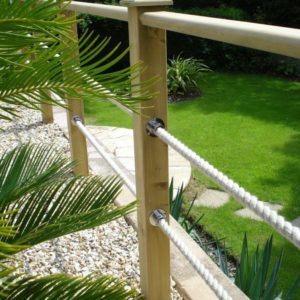 Landscape designers often use rope in garden designs, sometimes for practical reasons (rope for a handrail) but also for aesthetic purposes, just wrapping a length of rope around posts because it looks pleasing to the eye. 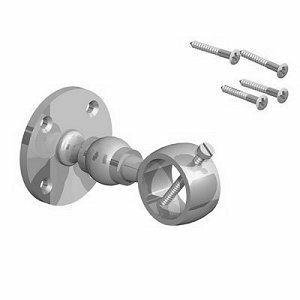 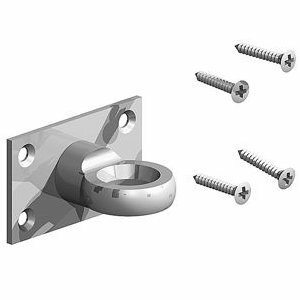 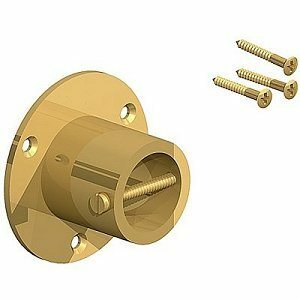 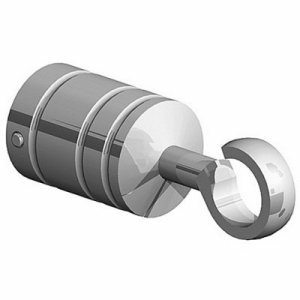 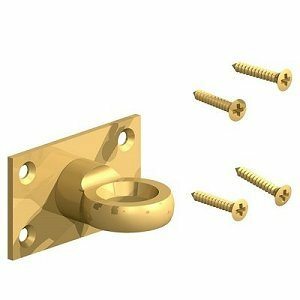 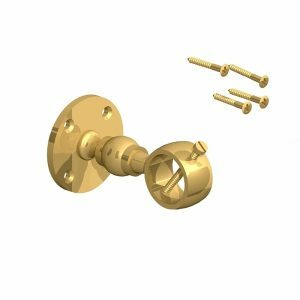 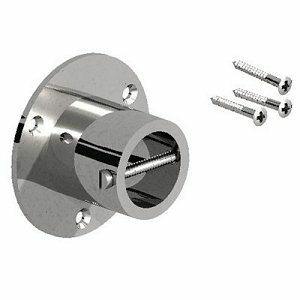 There are four main types of rope fittings, all in solid brass or chrome plated brass. 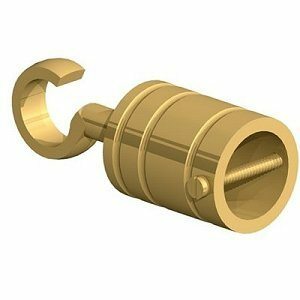 Rope Eye for use with 26mm or 28mm Poly Hemp rope, this fixing is designed to be used with the rope hook but can be purchased separately.